Do you love Owls? 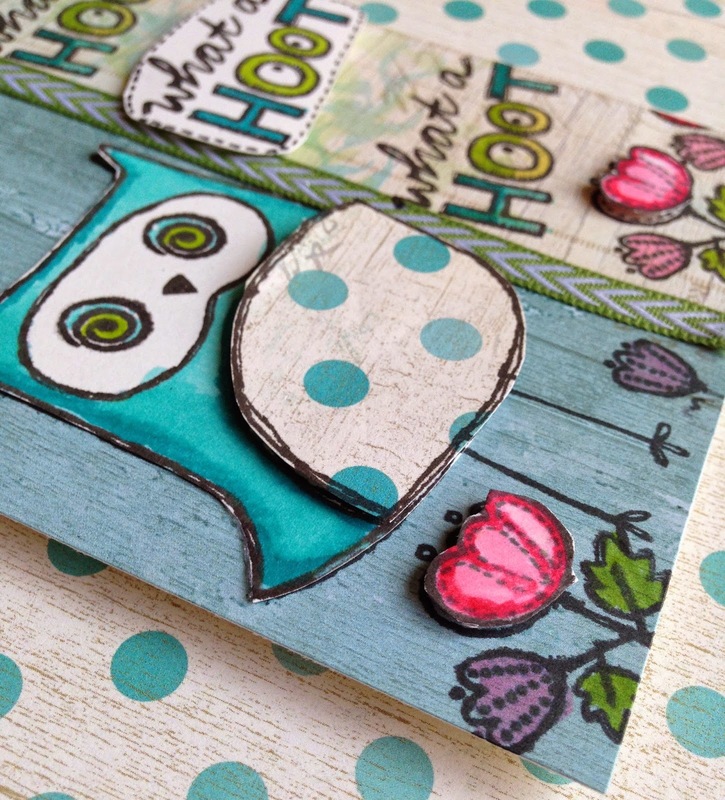 Do you love CTMH Seaside paper? If so you are in the right place!!! I saw a few posts about the Atlantic Hearts Sketch Challenge so I decided to show off the August Stamp of The Month!! 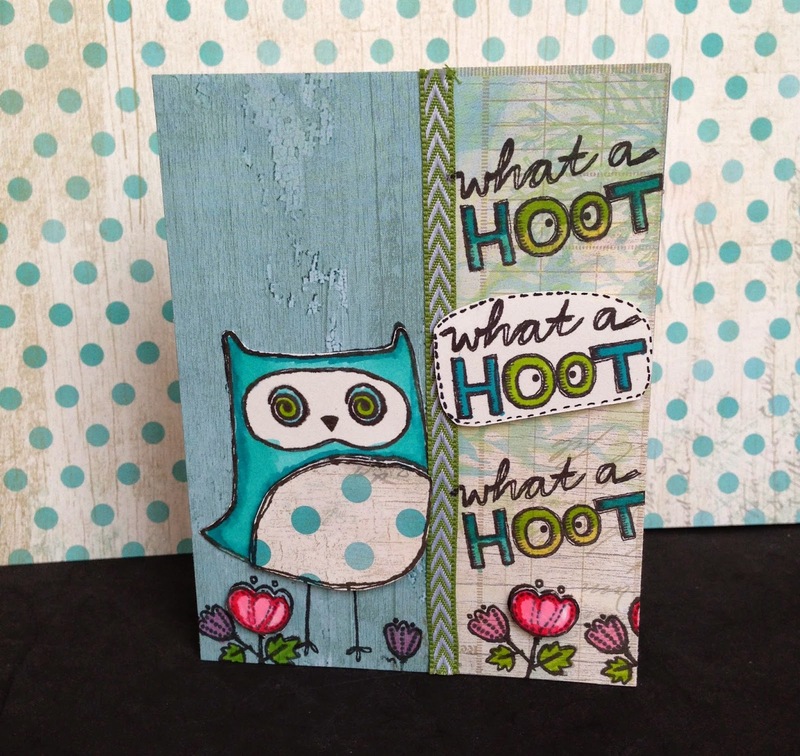 Here is my card using the August Stamp of the Month -- What A Hoot along with the Seaside paper packet!! I had fun paper piecing and coloring using the Shinhan Touch Twin Markers available through CTMH!! I have to say the markers are awesome!! How cute is this little guy or gal?? I love the color combination and can't get enough of this polka dot pattern paper!! I used the new Topiary Mini Chevron Ribbon....super cute!!! Love how paper piecing makes it pop! Showing off the markers. I really like how easy it is to color!! So easy to blend the ink as well as the coloring looks nice even when done on patterned paper!! 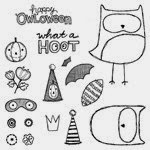 Thank you for stopping by and Happy Crafting....Don't forget to order your stamp of the month ---> HERE!! 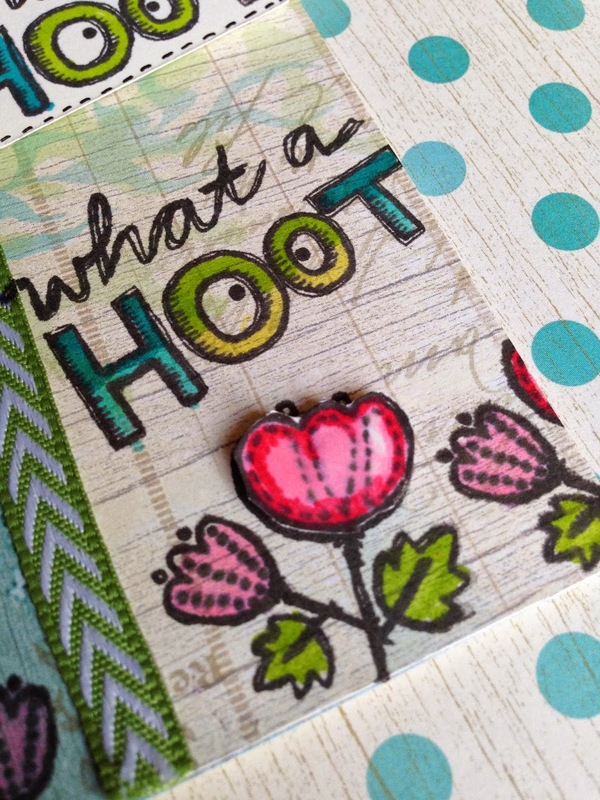 Love your choice of the Seaside paper pack with this little owl. Great job. Thanks ofr playing along with us at Atlanic hearts Skech Challenge ! Thank you Barbara :-) The polka dot pattern in Seaside is my favorite right now!! Love this stamp set, he is just super cute. Great combination with pairing the stamp, with the colours found in Seaside. Thanks for playing along with us at AHSC. Thank you Casandra! I am enjoying these markers. This is an awesome take on the sketch - thanks so much for sharing with us at AHSC! Love your color combo. So fun and bright. Thanks for joining us at AHSC. What a great job with the Stamp of the Month! I just love it! Now I really need to get this set and some new markers! Thanks for playing along at AHSC! I love the Seaside with this little guy, I would have never thought of those two working so well together. Thanks for playing along with AHSC! 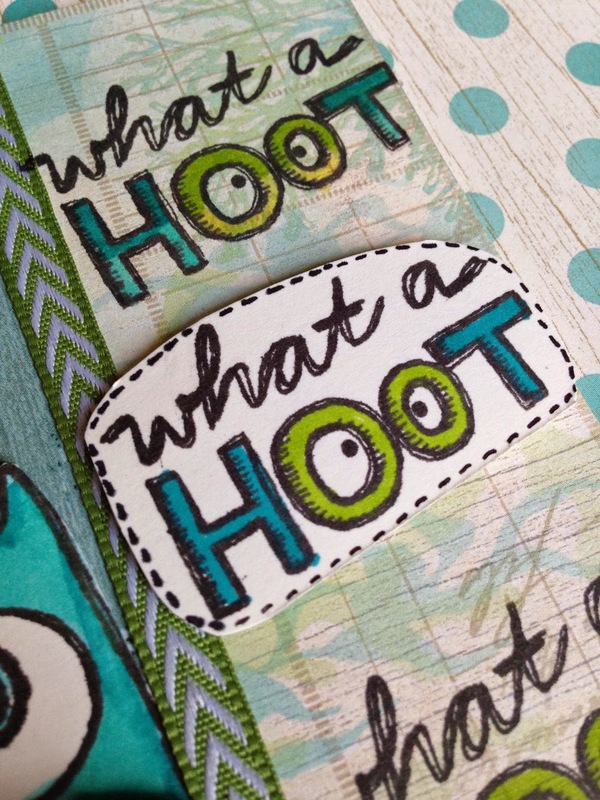 Love this- your paper piecing is very cool with the owl and I love that Seaside paper! Thanks for playing with AHSC this week. This is so cute .. love the owl... Thanks for joining AHSC this week.. I love the card and the coloring is a really fun touch! Great job! This is too cute! Great card!